If you love food and love the idea of starting a business, running a restaurant naturally feels like a match made in heaven. And while it is a challenging industry that requires a loot of hard work, it can be one of the most rewarding. After all, people will always need to eat and will always view a trip to their favorite restaurant as a special event. The industry is arguably one of the most secure sectors in business. However, that doesn’t mean you can expect to simply build a restaurant and see the profits fly in. Creating an establishment that entices guests and encourages long-term loyalty is a tough task. But it can be accomplished. Ultimately, you’ll be looking to create a unique dining experience, which is why your journey needs to be tailored to your goals too. Nonetheless, there are a number of common features shared by all food establishment business. Use the 10 factors below to drive yours forward, and you’ll be amazed at the progress you see. Whenever any entrepreneur has their eureka moment, it can be very tempting to rush straight into business. 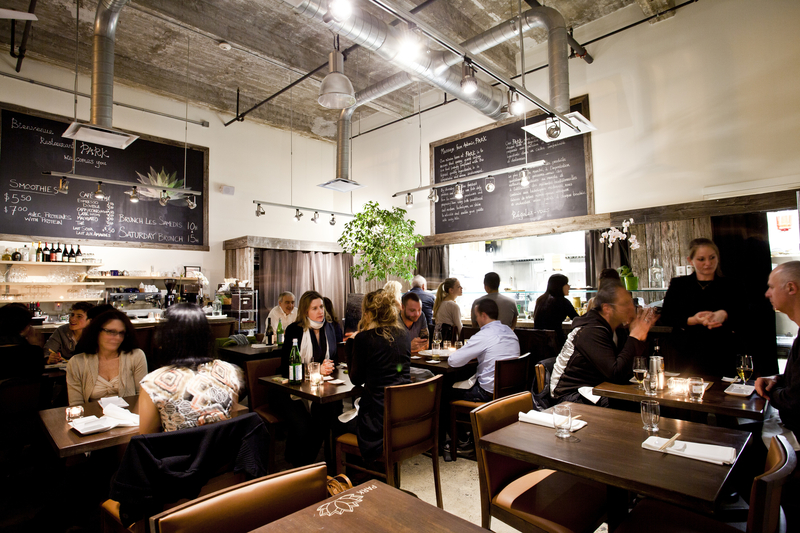 However, as a restaurant venture, it’s imperative that you take a step back to plan your strategy. Finance is undoubtedly one of the most important aspects to consider. Launching a restaurant requires a lot of money. One of your first jobs as an entrepreneur is to decide whether that capital should come from a business loan or other sources. In either scenario, having a thorough business plan is as important for your personal benefits as it is for others. Without access to money, it will become virtually impossible to get your ideas off the ground. Just remember, though, that acquiring funds is not your golden ticket. It simply gives you a foundation to thrive. Fail to prepare in business, and you prepare to fail. There are many different aspects to perfecting the internal factors and daily jobs linked with running a catering firm of any kind. Sadly, though, none of those aspects can save you if the operation is located in a poor position. Your restaurant doesn’t need to be located on the high street or inside the local shopping center. However, it cannot afford to be too far away from other attractions either. People aren’t going to drive 20km out of their way just for a meal – regardless of how great your food is. As such, finding a suitable venue should be one of the top items on your agenda. Quite often, it can be beneficial to buy commercial property that was previously used by another food business. You may think that the fact your predecessor closed down is a reason to dismiss the location, but there are many other reasons why it may have failed. As long as you do your research, you should make a suitable decision. When choosing a location, you also need to think about the existing businesses in the area. If you are planning to start an American-style diner, but there are already several burger joints in the vicinity, you may want to look elsewhere. Entering a saturated market will make life difficult. Diners love trying new things, and giving your venture a niche is key. The excitement alone should work wonders as you aim to generate interest. Moreover, this information should go a long way to directing other key aspects of the operation. Most restaurateurs will have an idea of the type of establishment they want to run from day one. But this isn’t always the case. Try to merge the ideas of something you’ll love and something that will gain bigger profits. Find this balance, and you’ll be destined for greatness. The restaurant business isn’t simply about great food. If it were, you’d be better suited to running a fast food takeaway. Fine dining should be an experience for your guests, and the ambiance is a crucial element of this. Therefore, the interior design aspects need to create a winning impression. 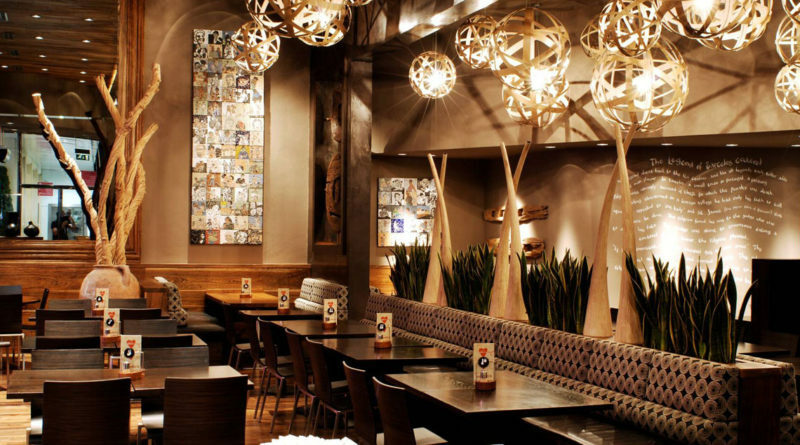 Naturally, the style of restaurant you opt for will have a huge influence on the design aspects of your walls and décor. Perhaps more importantly, though, you need to ensure that the layout and furniture produce the desired reaction. Expert ideas from Resortium Concepts can give your business the edge over its competitors. It’s just another reason for diners to be blown away by the entire experience of visiting your establishment. Besides, building a dining space that you can be proud of will encourage you to go the extra mile in other aspects of the operation too. What more incentive could you need? You may be blessed with a vision, but putting it into place will require more than one pair of hands. As a restaurateur, appreciating the importance of your employees could be the key that sets your company away from the crowd. Finding the best chefs is only the start, however. If you truly want to succeed in this business, you need to ensure that all staff members will represent your business in a winning manner. This is especially true when it comes to the waiting staff. Meanwhile, great communication between team members will go a long way to creating a successful team too. In addition to those human aspects, a suitable staff dress code can help set the right vibe for your customers too. If nothing else, it reduces the chance of splits within the team. Every aspect of your restaurant has an important role to play. However, there’s no question that the kitchen is where you magic happens. 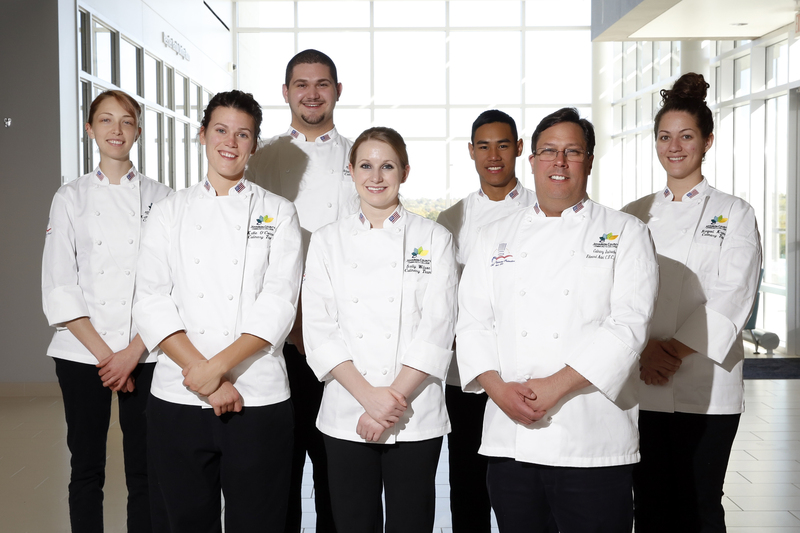 Possessing a great team of chefs will certainly offer a platform for success, but your efforts shouldn’t stop there. The quality of your kitchen equipment is pivotal to the caliber of food your team will produce. In addition to advanced materials, it’s vital that you pay attention to the basic elements. Simple jobs like keeping knives sharp can have a telling impact on the venture. If you make life easier for the team, they’ll be far less vulnerable to mistakes. Most crucially, though, you need to ensure that the commercial kitchen is designed to promote safety. After all, it’s a busy location packed with potentially dangerous hazards. Providing diners with great food and an equally brilliant experience should always be top of your agenda. Nonetheless, you cannot lose sight of the fact that this is a business. As such, it’s imperative that you operate in a profitable manner. Reducing unnecessary waste is a crucial factor. 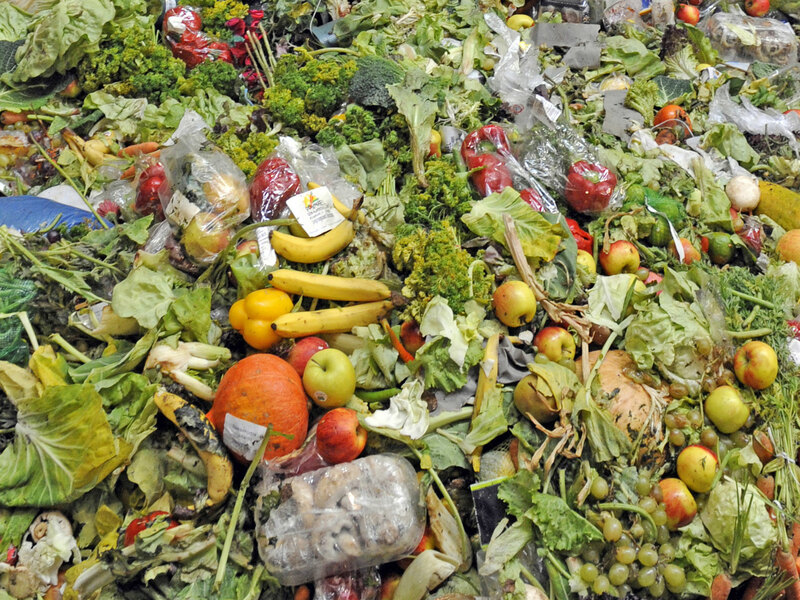 You’ll be dealing with large quantities of food, which can lead you to huge amounts of waste. Learn how to keep foods fresher for longer at CSIRO, and profit margins will soon reach a far greater level. Just remember that it’s equally important for your staff to respect their surroundings. Their interactions with the kitchen can often have a huge impact on the lifespan of various foods. Get your business running in a more efficient manner, and you’ll instantly have a greater chance of sustained success. As with any business, the success or failure of marketing campaigns could be the key barometer to how well the restaurant performs. In today’s climate, online advertising can be a great option, especially when using campaigns that are targeted by location. Then again, it’s important to accept that traditional marketing can have an equally telling impact. This is especially true for your company as the vast majority of business will come from a localized audience. From printed posters and banners to special promotion events, expressing the personality and USPs is key. Depending on the nature of your restaurant, you can also use eating challenges and events to gain further interest in the business. If it gets people talking about the establishment in a positive manner, it can only bring a positive influence. Gaining that initial interest will help you break through a crucial barrier. However, the key to sustained success is to generate long-term customers. Due to the limited reach of your venue, failure to do this will limit your hopes of growth greatly. First and foremost, providing winning dishes and customer service is essential. Then again, keeping things fresh with seasonal menu offerings can encourage groups to keep coming back. 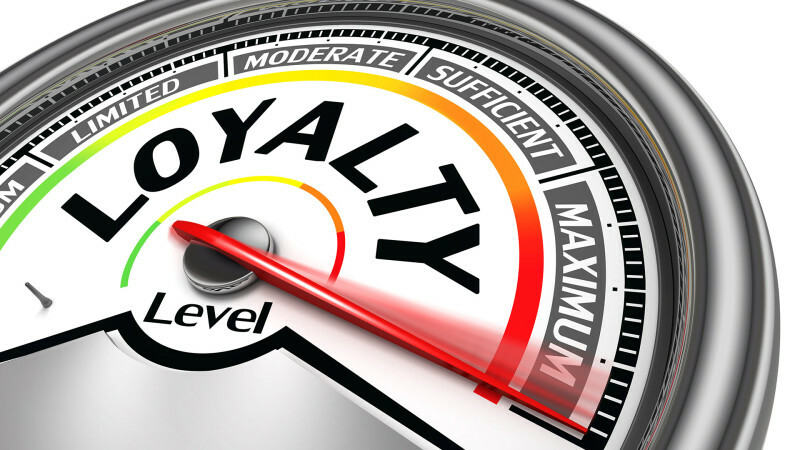 Meanwhile, loyalty schemes, such as rewards cards or stamps for vouchers can work wonders too. Another trick is to offer discounts when existing customers introduce new clients. When starting out, your only priority is to make a success of the venue. But what next? You can only fill out so many tables per night. Once you’ve achieved this, has the glass ceiling been met? While some restaurateurs will be happy with this, there’s always a chance to take things one step further. Turning your business into a franchise isn’t as hard as you might first think. You’ll already have a winning blueprint in place. As long as you find the right management staff to take on those challenges, opening venues in other territories is a very real possibility. Even if those extra venues only bring a small amount of direct profit, it all helps. Moreover, building a stronger brand can only benefit your flagship restaurant too.